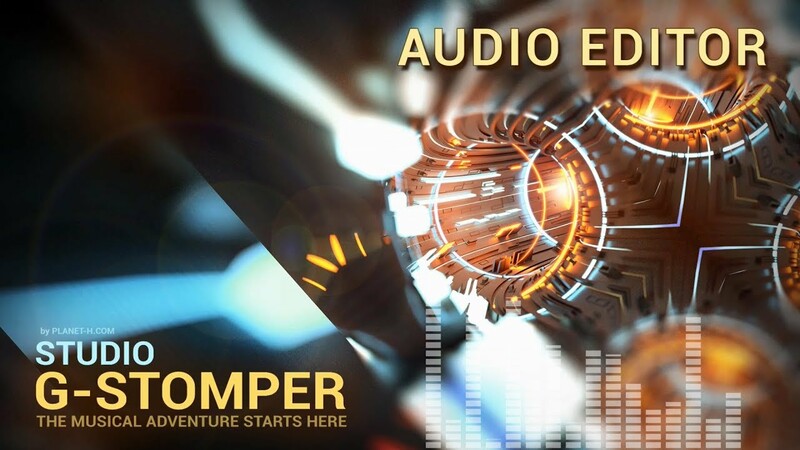 This brand new video tutorial explains the graphical Audio Editor in G-Stomper Studio and related apps. If you don’t have the time to watch the Video Tutorial, you can also check out the Audio Editor chapter in the User Manual. This brand new video tutorial explains all around Timing, Time Signatures and more in G-Stomper Studio and related apps. If you don’t have the time to watch the Video Tutorial, you can also check out the Timing & Measure chapter in the User Manual. This brand new video tutorial explains the general use/handling of G-Stomper Studio and related apps. If you don’t have the time to watch the Video Tutorial, you can also check out the General Controls Information chapter in the User Manual. G-Stomper Studio, Rhythm and VA-Beast 5.7 arrived! This new release comes with a new MIDI Importer, a major upgrade of the existing MIDI Exporter, a new Time Signature Wizard, and a lot of tweaks and improvements. You can now import MIDI files/songs as Pattern Set including Song arrangement. Available MIDI tracks can either be mapped to the G-Stomper modules, either automatically (using the AUTO-MAP switch) or manually (by tapping the particular MIDI tracks). Both, the Drum Sampler and the VA-Beast Synthesizer come with a dedicated GM Percussion Drum Kit, and provide full support for importing General MIDI percussion tracks. The pattern MIDI export now supports track and loop cycles selection (as known from the audio export). Drum Sampler Tracks can now likewise be exported as one percussion MIDI track (General MIDI or custom percussion mapping) or as multiple regular MIDI tracks. Conditional Drum Steps as well as humanized timing (if applied) are now fully supported and included in MIDI export. The new Time Signature Wizard lets you choose from a predefined number of musical Time Signatures (3/4, 7/4, 9/8, etc.). Furthermore, the new Timing info display always shows the musical Time Signature of the currently active pattern. G-Stomper Studio 5.7 is now online on Google Play, Amazon and SlideME. Link to MIDI Bridge is a new app for Android that creates a virtual bridge between your Ableton Link Session and musical devices that support MIDI Clock Synchronization. 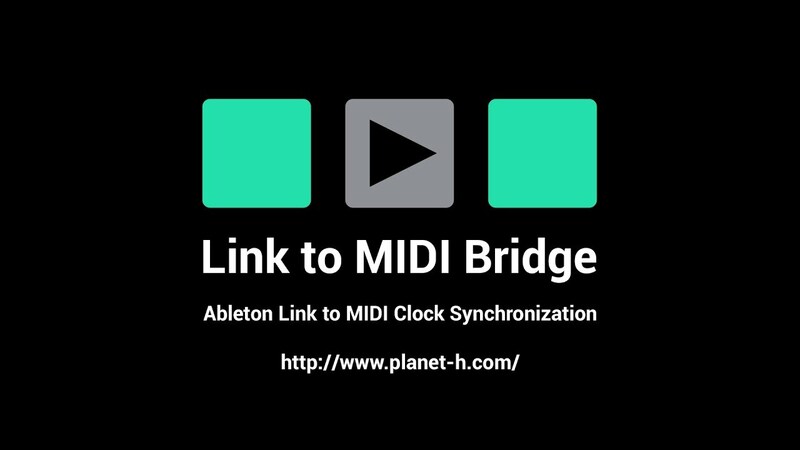 Link to MIDI Bridge is now online on Google Play and Amazon and SlideME.